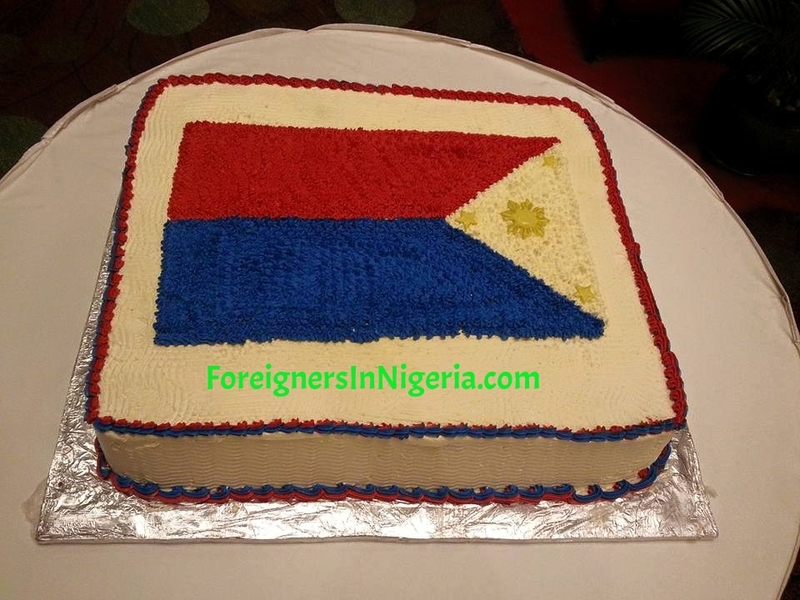 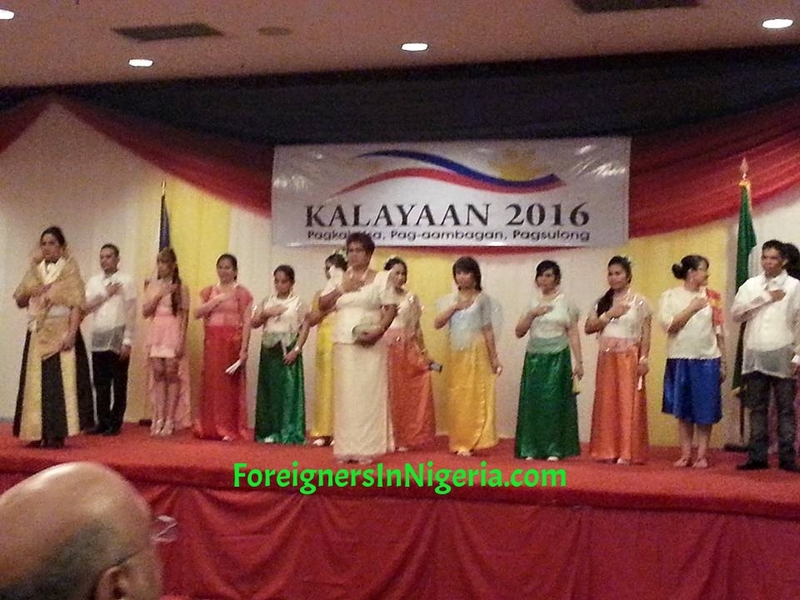 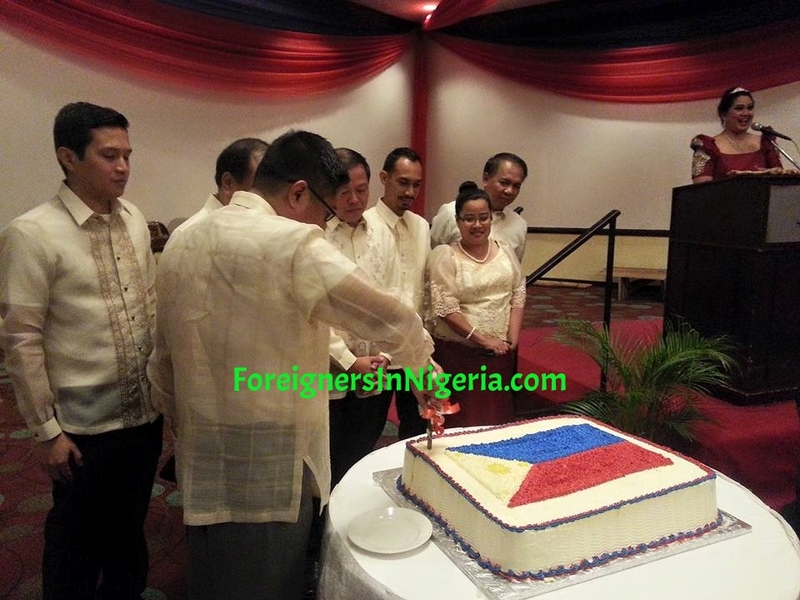 The High Commission of Philippines in Nigeria on June 11, celebrates its 118th Independence anniversary at the Sheraton Hotel in Abuja. 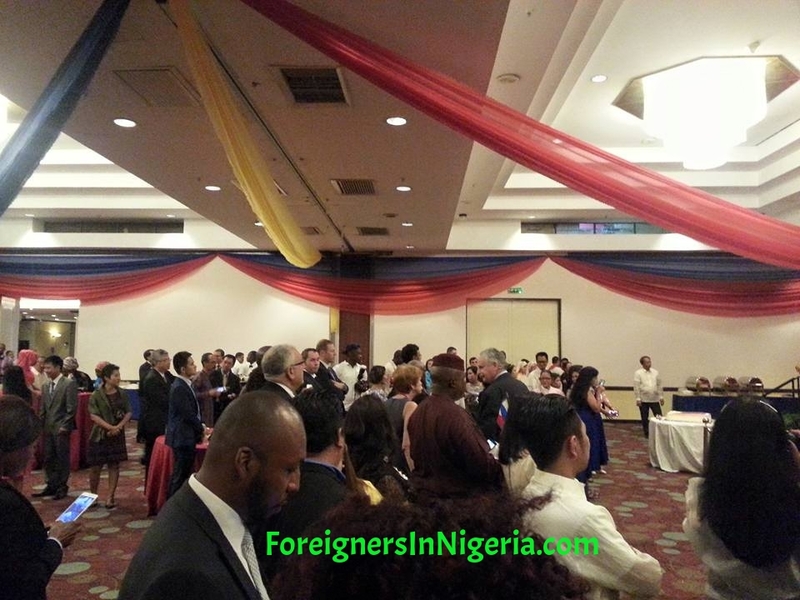 It was a colourful event which hosted friends and well-wishers from the diplomatic community to celebrate their event with them. 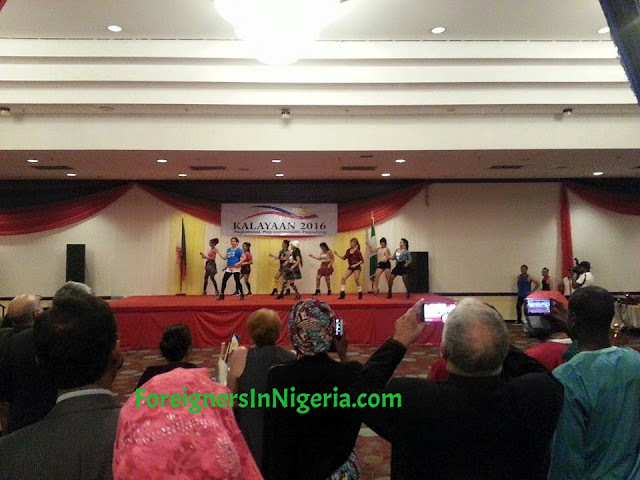 Traditional dancers amused the guests while food and drinks were shared to entertain visitors. The Ambassador Alex V. Lamadrid, and his wife cut the anniversary cake to the delight of guests.